Disneyland is the place where most family memories are made. Now Disneyland is honoring your family memories made within the park with their new projection show called 'The Magic, The Memories and You!'. Tonight was the opening night of the show. Disneyland took 500 photos of guests who made memories within Disneyland today and projected the images on It's a Small World to the song "Let the Memories Begin." The show lasted 10 minutes with magical effects, even the singing dolls from inside "it's a small world" came out to participate in the show. 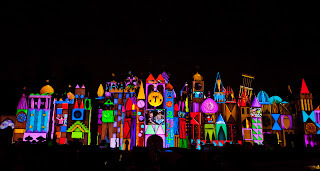 Once the projection show was over fireworks burst into the sky over It's a small world. People cherish their family memories and Disney cherishes your memories within their park. Disneyland has been adding park guests home video's and snapshots into their television commercials and marketing ads. Disneyland loves to see families making memories that will last a lifetime at the happiest place on earth. Since September 23rd the guests of Disneyland have been sharing their families memories online at www.disneyparks.com/memories. 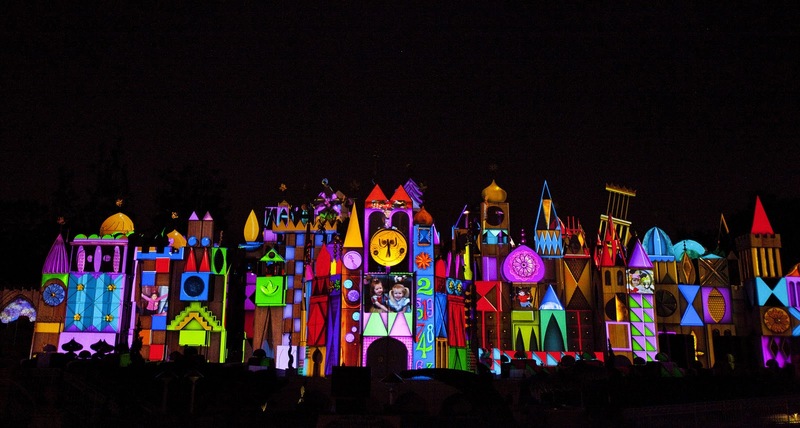 If you have a special Disneyland memory, then download it to the website to share. If you are interested in seeing 'The Magic, The Memories and You!' show at Disneyland you can make reservations or find ticket information at http://www.disneyland.com/ or call 1-866-60-Disney. What is your favorite memory at Disneyland?